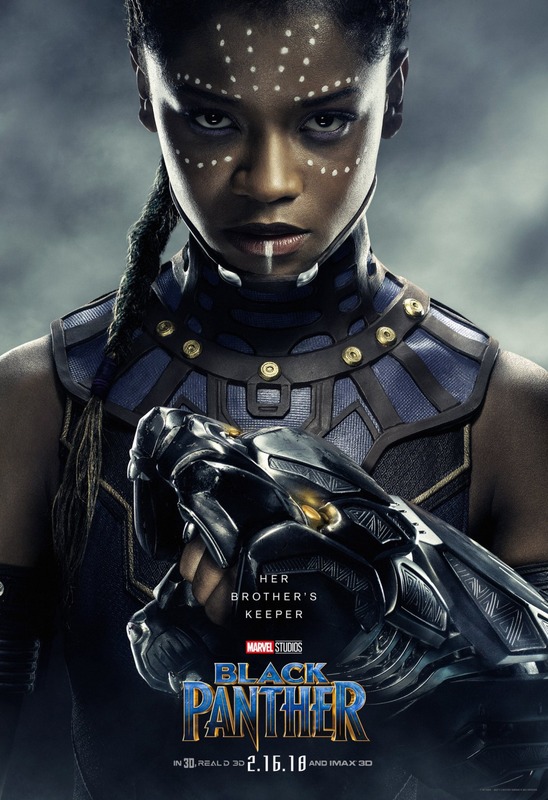 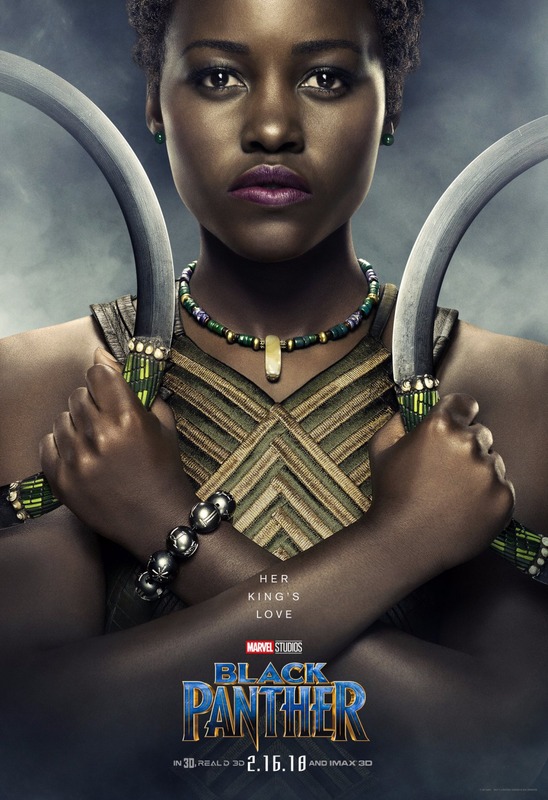 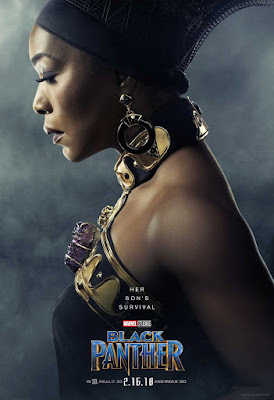 We’re just a few days away from the US premiere of Black Panther in theaters, and the awesome movie posters from Disney/Marvel Films just keep on coming! 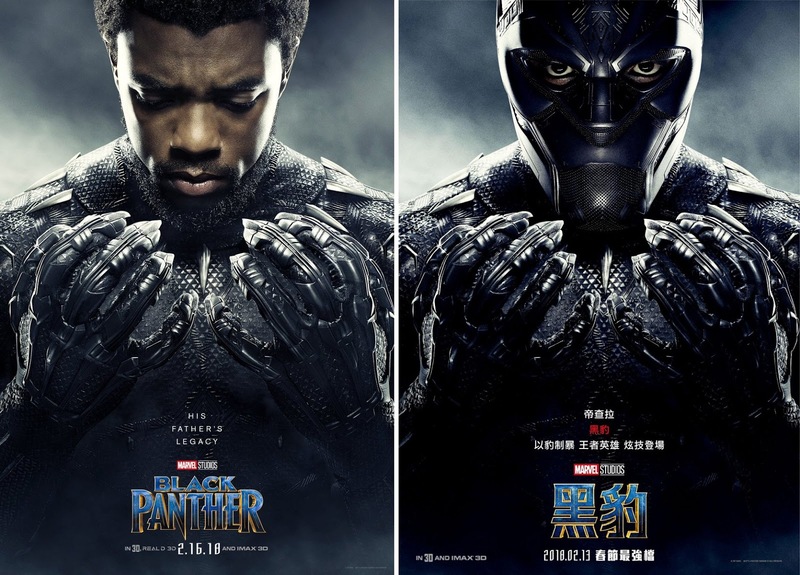 Check out this beautiful new set of Black Panther character movie posters. I love these portraits so much because they don’t look like your standard photoshopped character posters. 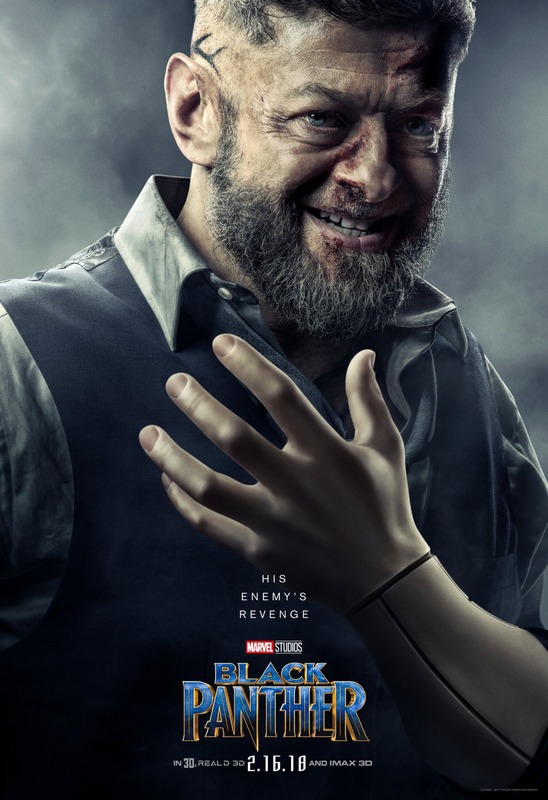 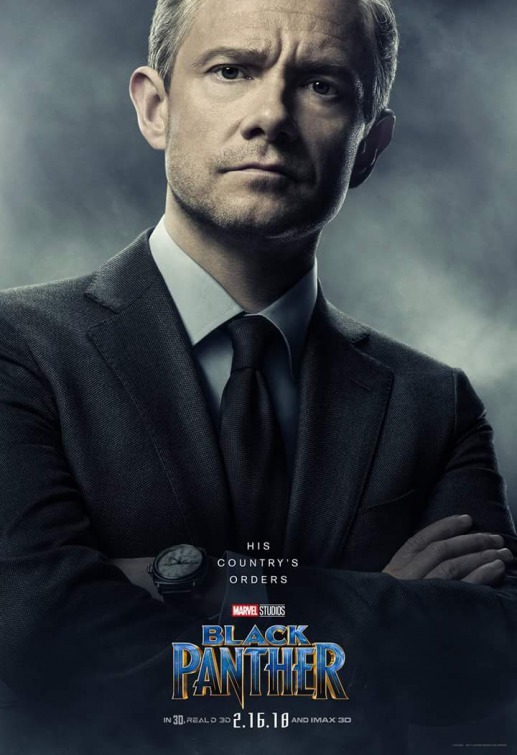 Instead it actually looks like Marvel took the time to take real portraits of these actors in character for this specific purpose. 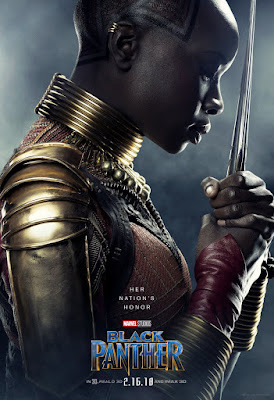 The coloring is fantastic, and I love their use of blacks and greys to really bring out the emotion in each poster. 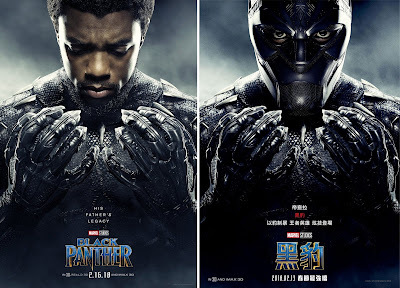 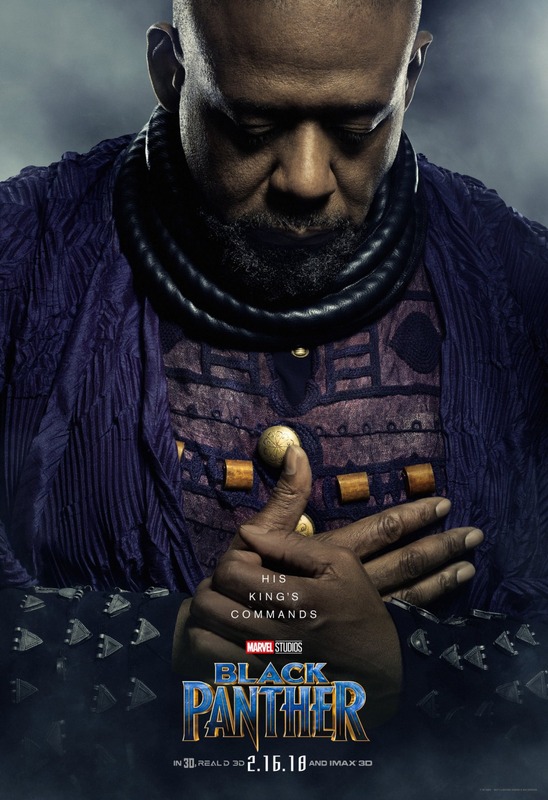 Which Black Panther one sheet movie poster is your favorite? 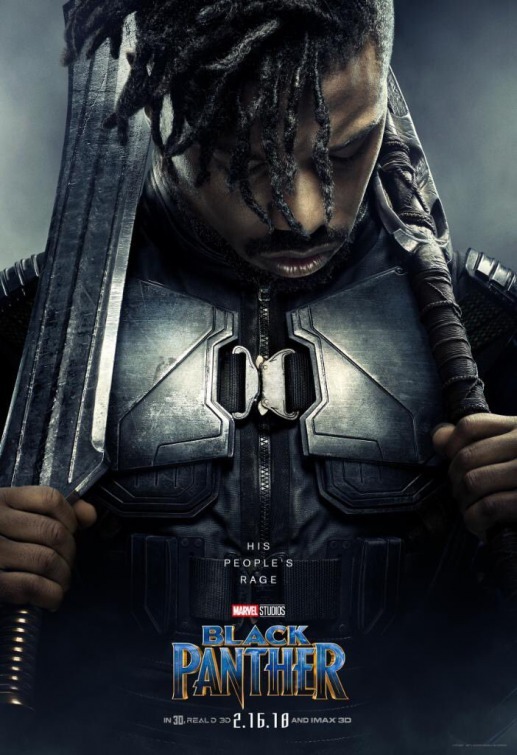 Marvel’s Black Panther was directed by Ryan Coogler and is set to open at theaters across the United States on February 16, 2018. 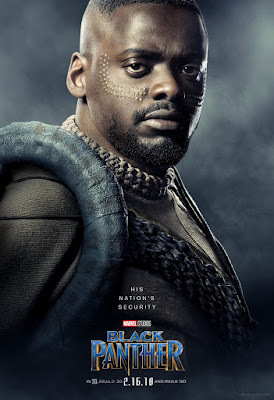 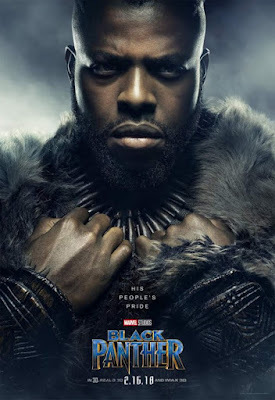 The film stars Chadwick Boseman as Black Panther, Michael B. Jordan as Erik “Killmonger” Stevens, Lupita Nyong'o as Nakia, Danai Gurira as Okoye, Martin Freeman as Everett K. Ross, Daniel Kaluuya as W'Kabi, Letitia Wright as Shuri, Winston Duke as M'Baku, Angela Bassett as Ramonda, Forest Whitaker as Zuri, and Andy Serkis as Ulysses Klaue.